Afzali, S. (2013). Changes of Temperature Regimes in Khuzestan. International Journal of Advanced Biological and Biomedical Research, 1(5), 482-486. Seyede Maryam Afzali. "Changes of Temperature Regimes in Khuzestan". 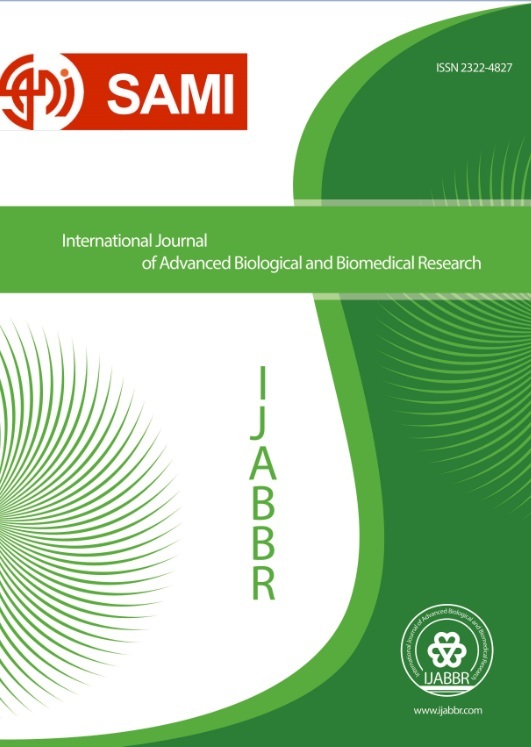 International Journal of Advanced Biological and Biomedical Research, 1, 5, 2013, 482-486. Afzali, S. (2013). 'Changes of Temperature Regimes in Khuzestan', International Journal of Advanced Biological and Biomedical Research, 1(5), pp. 482-486. Afzali, S. Changes of Temperature Regimes in Khuzestan. International Journal of Advanced Biological and Biomedical Research, 2013; 1(5): 482-486.